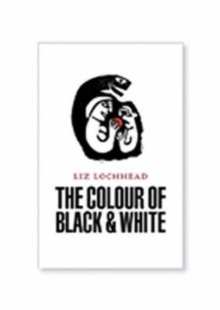 This stunning new collection features never before published work along with poems written during her time as Scots Makar, and marks the end of her term as Scotland's Poet Laureate (2011-2016). 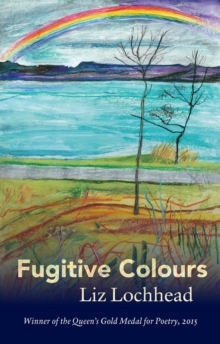 Whether commissioned works, such as 'Connecting Cultures', written for the Commonwealth Games in 2014 or more personal works, 'Favourite Place', about holidays in the west coast with her late husband, this collection is beautiful, sensitive and brilliant. 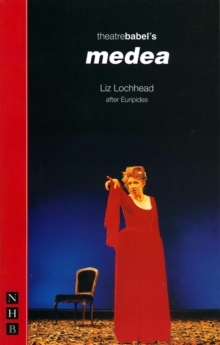 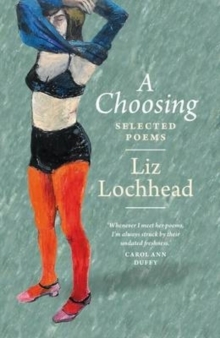 Throughout her career Liz Lochhead has been described variously as a poet, feminist-playwright, translator and broadcaster but has said that 'when somebody asks me what I do I usually say writer.